We specialize in Honda, Subaru, Nissan, Ford, Chevrolet, Cadillac, Chrysler, Dodge, Jeep, Ram, BMW and Lincoln. However, we do work on all vehicle makes and models. If you desire great repairs & remarkable service, come see us, you will be impressed! 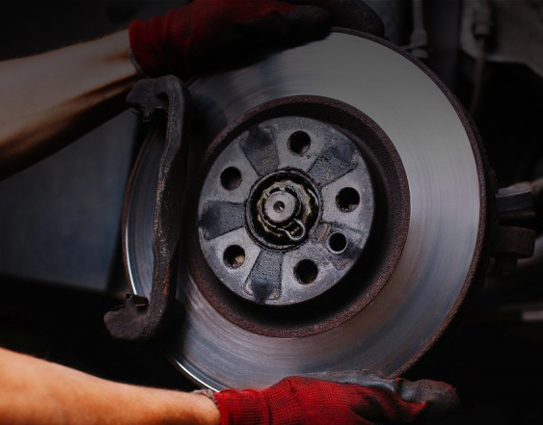 Receive a free vehicle inspection & repair estimate when you bring your vehicle here. 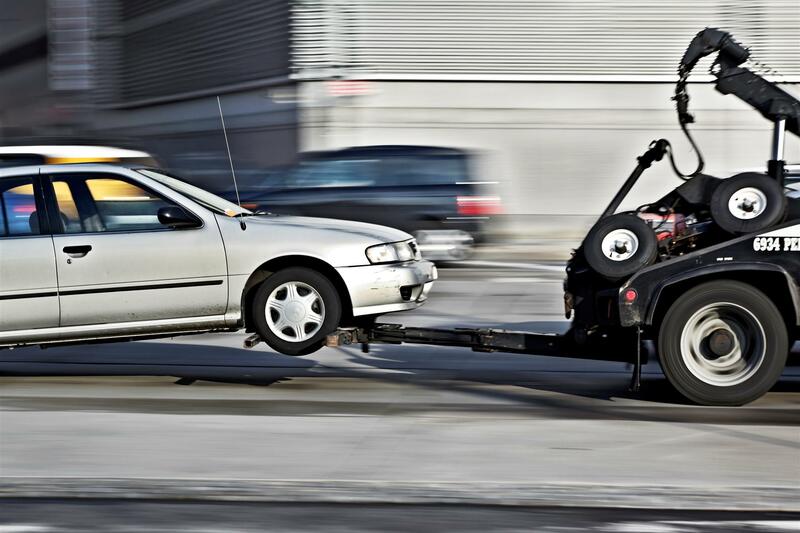 For reliable and safe 24 hour towing assistance you can always count on, call us. While your vehicle is being repaired we can hook you up with a rental, come see us! You can take your car here and get it fixed no matter what the issue is and get a free estimate! 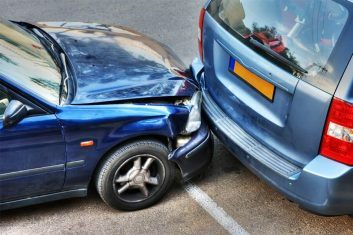 Should you be involved in an accident, you will need to immediately contact your insurance company. 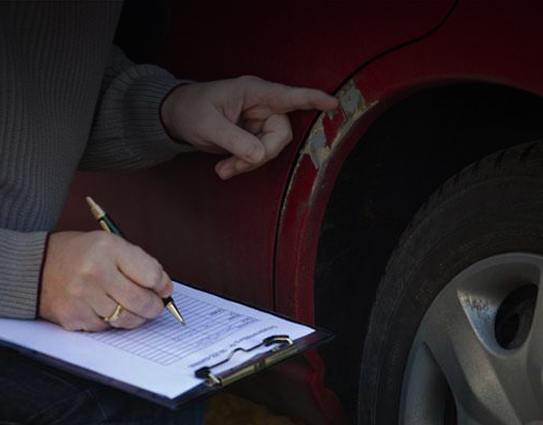 Once you do, the next step in the repair process is to obtain a collision repair estimate. 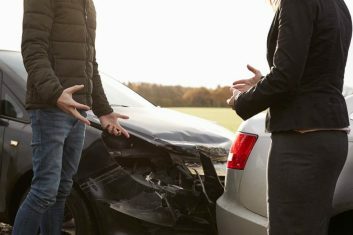 Since we work with all the major insurance companies in the area, it is likely that we are on their list of approved repair shops to contact for an estimate. 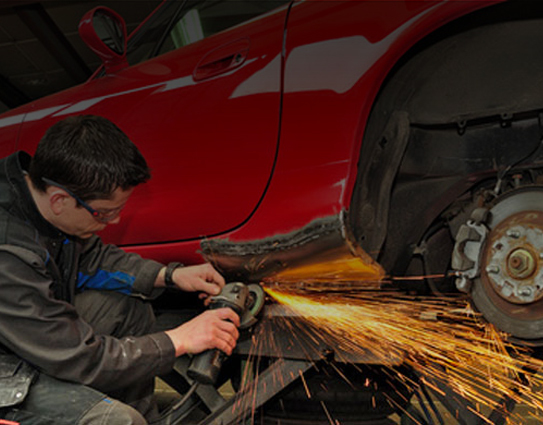 Once your insurance company approves the estimate to repair your vehicle, we get to work on actual repairs. 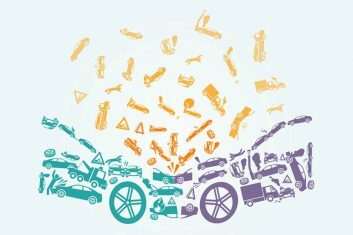 We begin by ordering all of the necessary parts for your vehicle and prepare it for repair (remove debris, etc.). The vehicle is then disassembled as necessary. The frame is considered to be the most significant component of your vehicle. It provides strength and stability under varying conditions, and supports the engine and axle assemblies. Chief® builds the World’s most advanced and productive collision repair equipment, including pulling and measuring equipment. 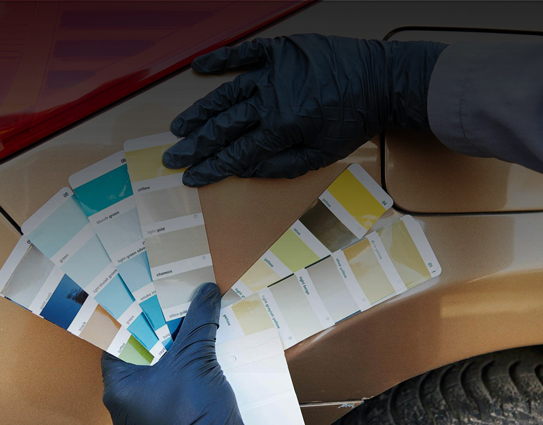 PPG is a world leader in automotive paint. The PPG mixing system combines state-of-the-art color-matching computer technology with highly sophisticated paint mixing capabilities. This ensures that you get the very best paint match available in the industry. Apple Collision Center offers a 24-hour towing service based on your location. 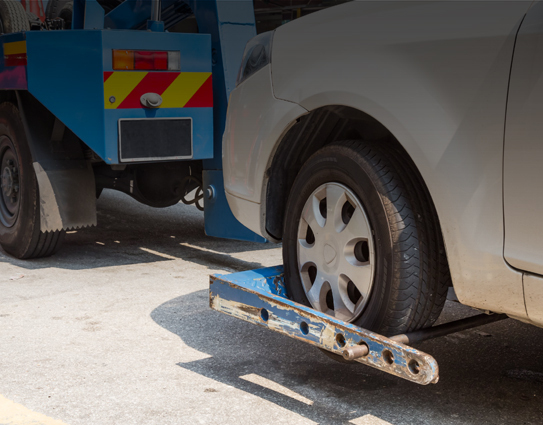 In the event of an accident, contact the towing service for your area, and they will pick up and deliver your vehicle to us; we will then contact you within 24 hours. Be sure to take your personal belongings out of your vehicle for safety. We would be pleased to answer any questions you have. © 2018Apple Collision Center.Collision Repair York, PA.All Rights Reserved.